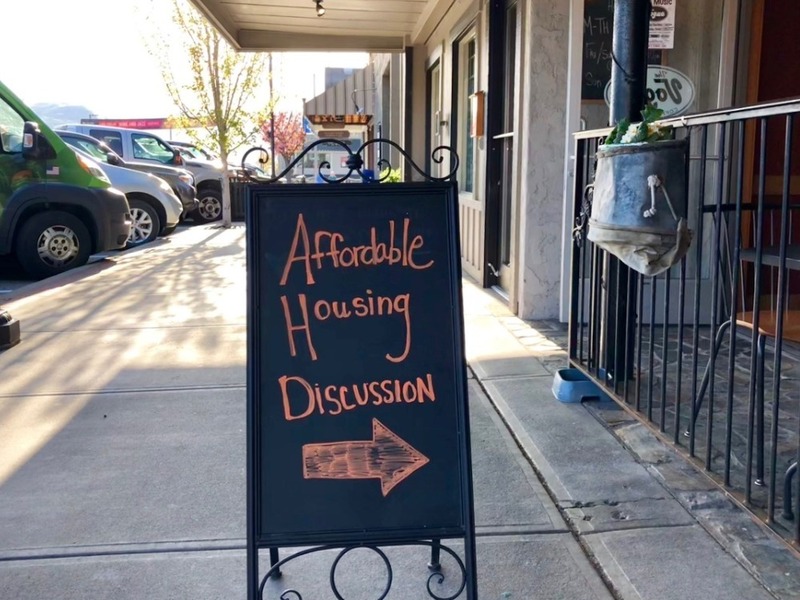 This past week the Chelan Affordable Housing Committee moved from broad discussions to focused action to address the critical shortage of low and moderately priced housing in our valley. Over the past 5 months the need for housing across a spectrum of options has been highlighted in numerous public meetings. The community has shown tremendous support to meet this challenge. Channeling that support into tangible action is now a priority. On Tuesday night at The Vogue in Chelan the committee called together a diverse group of residents, including realtors, contractors, financial specialists, employers and social service representatives. After some introductions and questions, the group broke into smaller groups based on these areas of expertise in order to focus on the specific efforts necessary to establish an organization that can positively impact the valley’s housing imbalances. The goal is to form, over the next couple months, a non-profit, tax-exempt corporation, known as a Community Land Trust. It is a locally based membership organization designed to represent the interests of the residents it supports as well as the businesses, institutions and other members of the community that sustain it. It is designed to accept and manage local donations of land, money and human resources and effectively channel these to meet its mission of providing permanently affordable housing with minimum government assistance. It offers the flexibility to provide a significant subsidy toward the spectrum of housing needs our valley faces, from lowering the barriers for first time homebuyers to reducing the cost of rental housing. This type of organization has become a trusted financing partner for large public and private lending institutions regionally and nationally. It is based on a successful business model that has been vetted and refined over the past 50 years everywhere from the rural hills of Tennessee to urban neighborhoods in Seattle. It is dedicated to partnering with other existing community groups that share its values like Habitat for Humanity and Chelan Valley Hope. 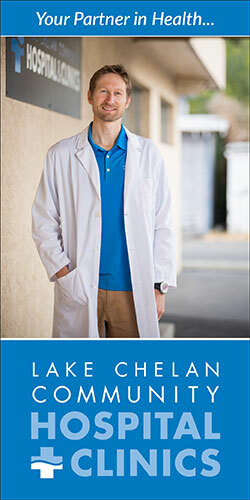 The mission of this organization will be the development and stewardship of a stable supply of permanently affordable housing which preserves the dynamic small town character and diversity of the Chelan Valley. It’s success depends on the continued support of our community. Chelan Valley Hope is accepting tax-exempt financial donations dedicated for affordable housing on an interim basis until this new organization becomes eligible. Contact info@chelanvalleyhousing.org with questions and to find out how you can become involved.